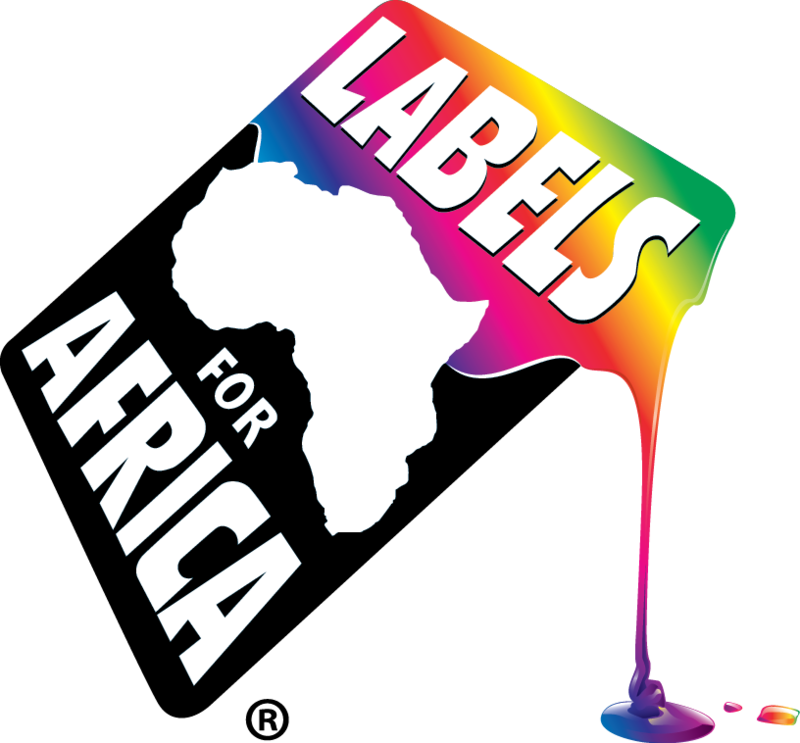 Labels for Africa ColourControl is used on the Xeikons and is a cloud-based service that enables printers to offer repeatable and predictable colors and the best simulation of custom spot colors to their customers. It is a revolutionary methodology that excels in usability, speed and quality. In addition, operators need minimal training before they can start utilizing this service effectively. The XeikonColorControl solution generates high quality ICC-profiles, with special prefixed settings, optimized for labels and packaging applications, document printing and book printing. Calculations are done on the web server and communicated within minutes. Quality control is a first step in checking the production output. Xeikon ColorControl offers all possible methods to control a total environment. Color management enables device optimization. With Xeikon ColorControl, it can be enabled with just one click. Users are able to fine-tune each specific device. As a cloud-based service, users always have access to the latest software version and developments. Data Analysis fits naturally within this workflow. Being a web based and database driven workflow, changes in hardware and/or software can be easily detected.